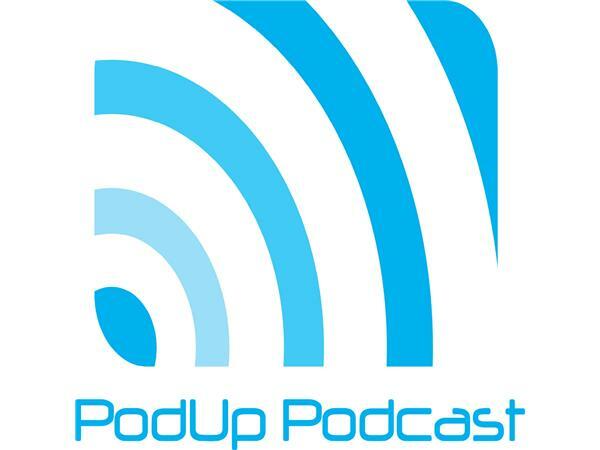 If you liked this show, you should follow PodUp Podcast. 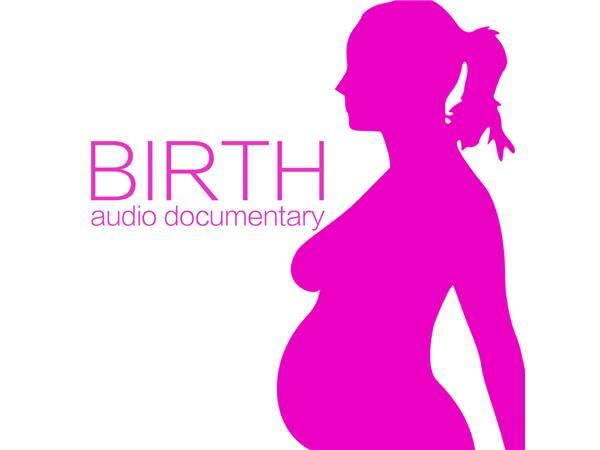 This week, we have Joe Pardo, host of the Dreamer's Podcast, the brand new Birth Podcast and creator of the Mid-Atlantic Podcast Conference, which we talked about last week. 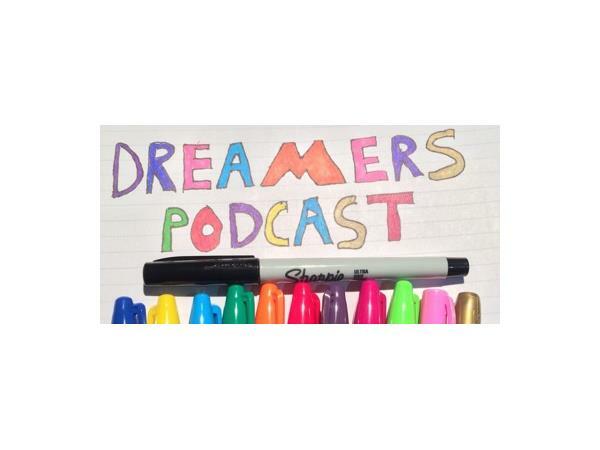 Joe is enthusiastic, passionate, giving, hard-working and dedicated to creating amazing experiences in his podcasts and at podcast events. 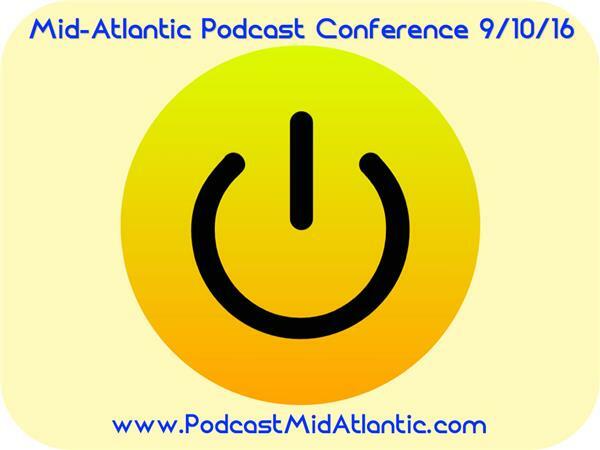 Joe talks about the creation of the podcast conference and why he loves holding events with fellow podcasters. There's a lot you can learn from Joe's enthusiasm and I encourage you to check out the conference next year. This week I also talk about a new hosting platform with some amazing new tools for podcasters called Smab. It offers transcription services, which is great for SEO, but he also has some amazing interactive features that will make displaying your podcast that much better. These are the kinds of features that should make all podcasters really excited about the future of this medium. So make sure you sign up for the beta at Smab.Audio. Also, as a reminder, if you recently launched a new podcast, are considering one, or just want to be more involved in the podcasting industry, shoot me a note and let's talk about your aspirations right here on PodUp. Would love to hear from you! You can reach out by following me on twitter @PodUpPodcast, contacting me through my consulting website MPassyProductions.com or email me directly at Mathew@Mpassyproductions.com.